The problem with most homeowners is that they do not care about the roof gutters much. One reason is that it is out of the normal line of vision and homeowners will notice it only when things have turned worse. 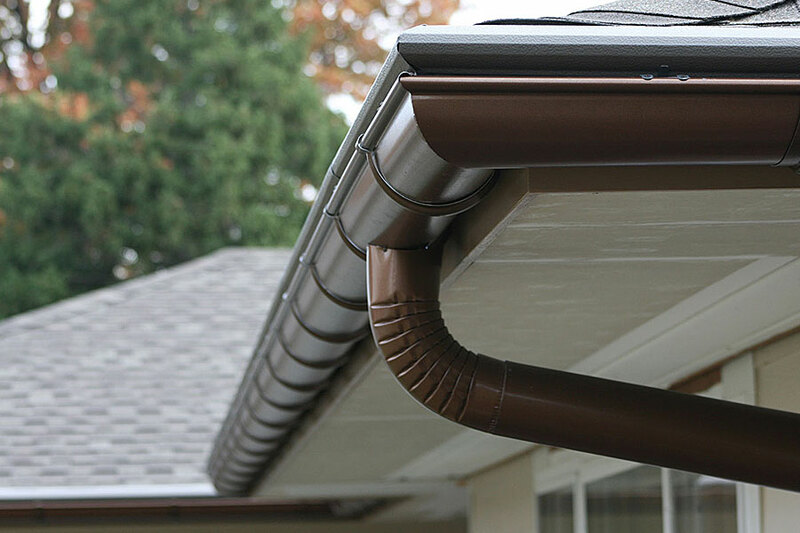 If you are not ready to shell out a few dollars for maintaining the gutters, you will probably end up in spending far more in repairing problems that occurred due to kept gutter. A damaged gutter can leak water on to the roof and ruin the wood in that region. Repairing whatever is damaged will take a lot of cash and hence it is good to take care of your gutters with the aid of a gutter guard. 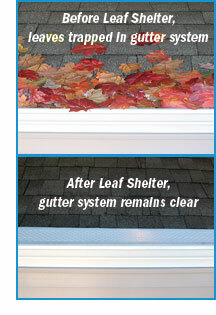 Selecting, any gutter cover, based on saving money here, really does NOT save you what you think that it does! The real value shows up, way to often, when you find that it costs more to put the right one up later, that really works! Cheapest in your available market is not the solution to your problems. You need to select the best, even though it is costly. But, with NO Problem later. Keep in mind that a good investment can save you much more in the course of time. Here are a few things that you need to look before getting one. Ensure that the product you buy can be installed and removed easily without any previous experience. This will ensure that there will be no hassles and that you can manage the whole thing yourself. If you are a do-it yourselfer. Gutter guards can turn out to be expensive. The cost will depend on various factors like size, brand, type and shape of the cover. You may be reluctant to pay that much for a gutter cover and may stick on to a cheap one. Always bear in mind that an expensive one will be of good quality and will be durable. There will be minimum chance that you will have to replace or maintain it ever in your life. Thus an expensive gutter guard will turn out to be cheap and effective as time progresses. The design of the cover should be paid attention. Not all Gutter Guards are equal. You need someone with experience that can help you select the right on for your home environment! NOT Every guard will contain minute pores. Some will have open throats that are mostly useless. In the long run, tiny particles will get past the guard into the clog the drain. Hence it is necessary to ensure that the design is in such a way so as to let minimum amount of particles that get through it. This will help to restrict the number of times you have to clean the drain to one every year. 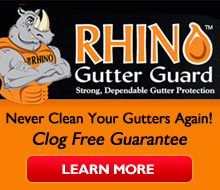 By picking the right one first you will never have to get some one to clean your gutters ever again! With us that is put into writing and why we have an A+ rating with the BBB Make sure that the guard that you buy come with services. This will ensure that the guard after being installed will be subjected to periodic maintenance and inspections by the company and they will remove the dry leaves and other solids that have settled on top of the guard. Thank You for Reading T.C. Beringer ” The Worlds Leading Gutter Guard Expert ” and Modest Too ! No Replies to "Necessity Of Buying The Best Gutter Guard Available In The Market for Your Own Protection"